The next FOBLTFD meeting will be held Monday, June 3 at 7pm at the Bear Lake Lions Club, Downtown Bear Lake. Everyone who wants to learn more or get involved is welcome! 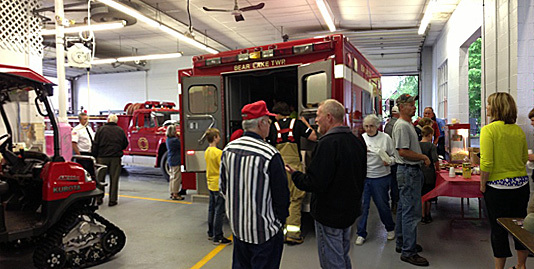 And MANY thanks to everyone who came out to the Bear Lake Township Fire Department Open House! !